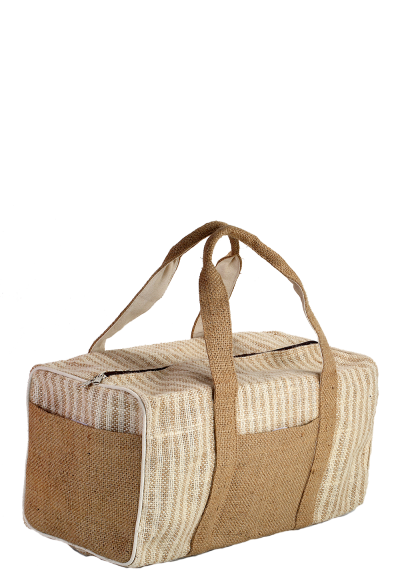 Our Duffle Bags are designed with pure recycled materials that make the bag sturdy and ecologically sound. Featuring three distinctive styles, our duffle bags are your best partner when you want to travel in style. 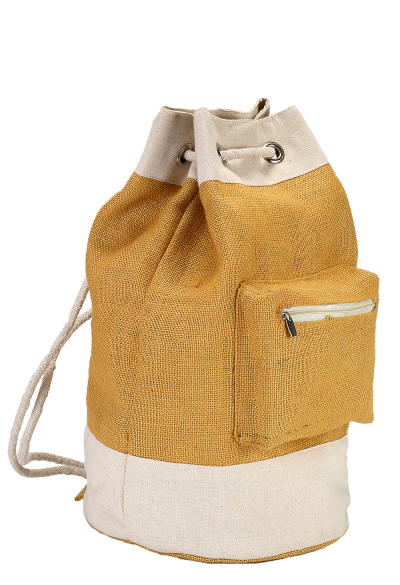 With designs like the drawstring and wide strap, one can suitably carry these bags with utmost ease. 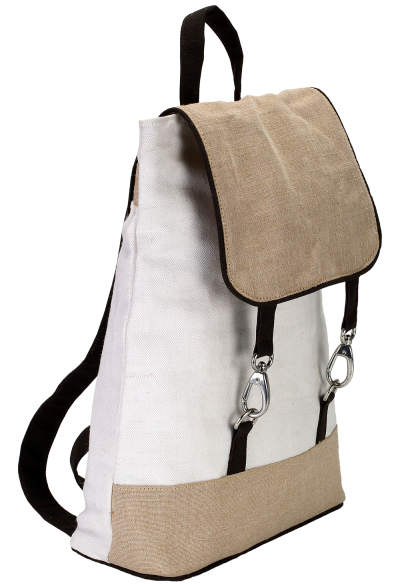 These bags are very roomy and enable you to keep all your belongings safely. With little, yet spacious zipped pockets, these bags further caters you smaller room to accommodate your small luggage that you need to carry while you’re going for a trip.